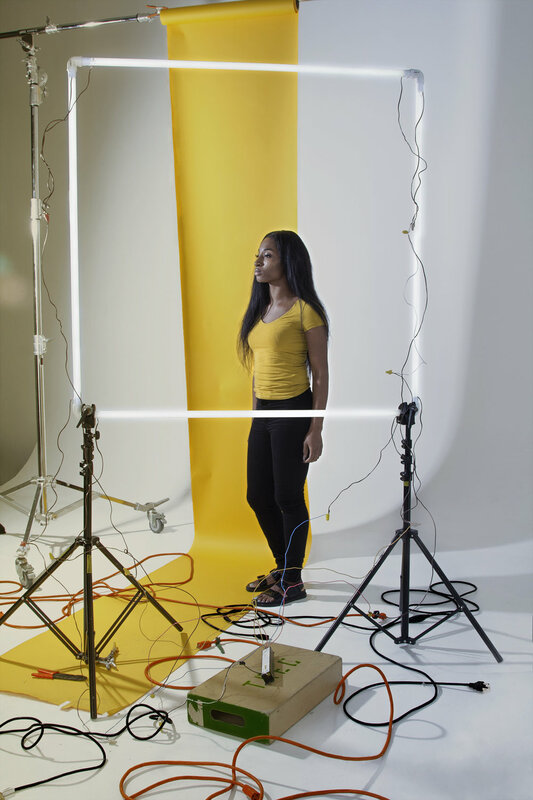 Through arranged still-life photographs and images culled from her family photo archive, Nakeya Brown's "Some Assembly Required" constructs a narrative that finds parallels between the politics of identity, labor and womanhood. 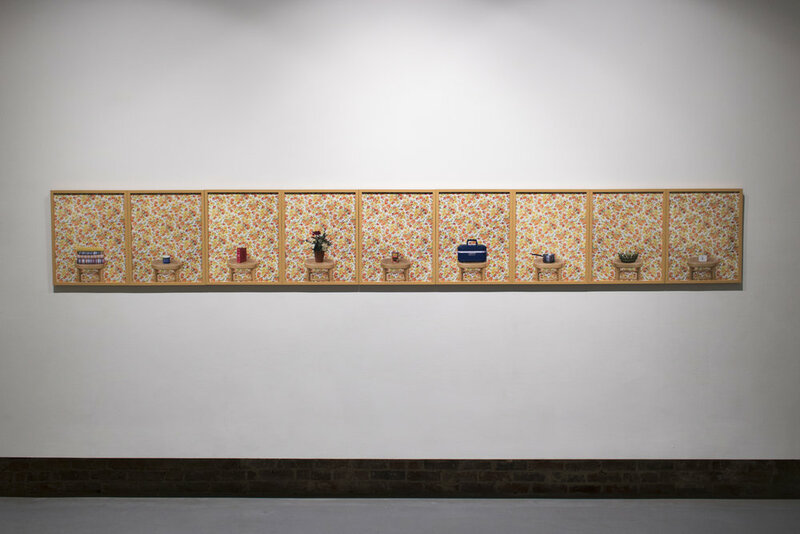 In "Some Assembly Required", Brown isolates vintage mass-produced personal effects, meditating on their packaging and the nature of their production, and contrasts them with family snapshots of her grandmother from the same era. In doing so, Brown displays the way which Black female subjectivity is instilled in activities and productions of labor. 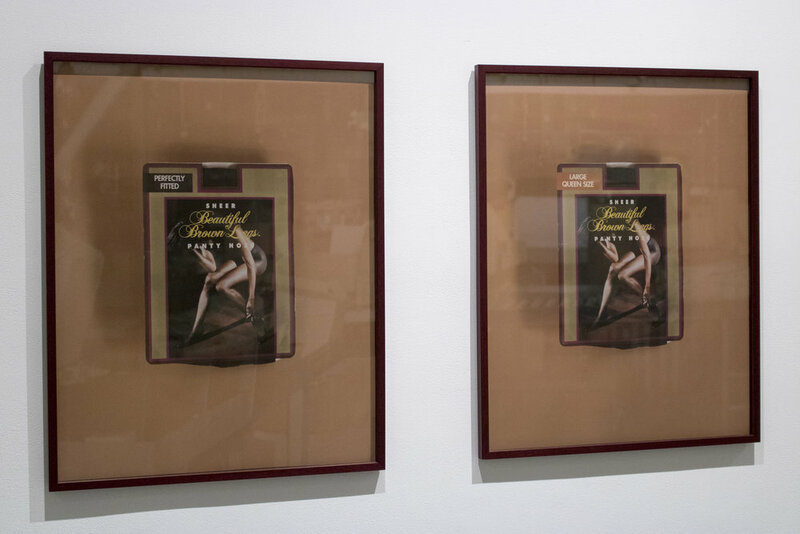 In "Some Assembly Required" Brown assembles a timeless and symbolic portrait of a complex Black woman who gracefully defied the societal constraints and limitations that were foisted upon her during her lifetime. "Ms.______ (Interior)" is a followup to Christie Neptune's "Eye Of The Storm", a 3-part multimedia series that examines how constructs of race, gender and class limit the personal experiences of historically marginalized bodies of color. 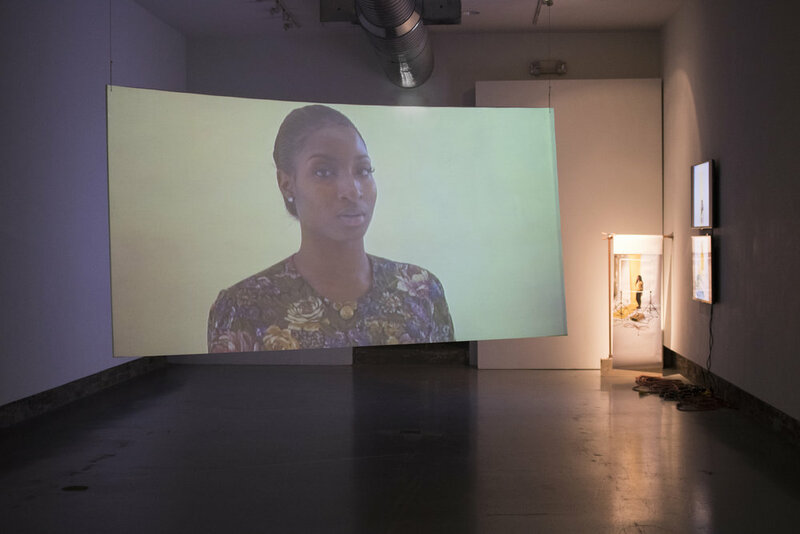 An Afrosurrealist installation that incorporates both photography and video,"Ms.______ (Interior)" allows viewers to contemplate the inner life of anonymous black females. Through her slow-moving portraits, Neptune warps time and place, transporting viewers from the real world into a contemplative space that grants fleeting access into her protagonist's inaccessible psychological life. Nakeya Brown (b. Santa Maria, CA, 1988) holds an MFA in Photography from The George Washington University (Washington, DC) and a BA in Visual Arts and Journalism & Media Studies from Rutgers University (New Brunswick, NJ). She has exhibited in solo and two-person exhibitions at the Urban Institute of Contemporary Art, Grand Rapids, MI (2017); Paul Robeson Cultural Center, East Lansing, MI (2016) and Five Myles Gallery, Brooklyn, NY (2015). Brown has been featured in various online and publications including ARTS.BLACK, New York Mag, Saint Heron, Dazed & Confused, The Fader, NYLON, Hysteria and Elephant. 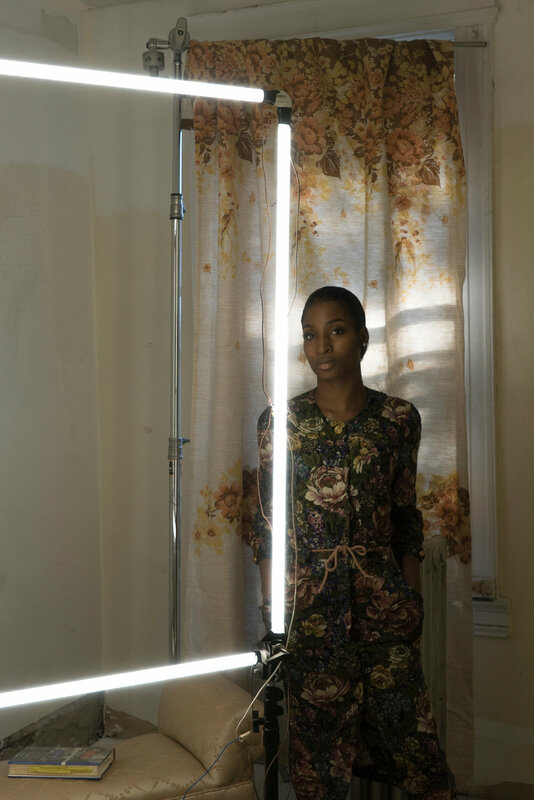 Christie Neptune (b. Brooklyn, NY, 1986) works primarily with film, photography, and mixed media to create provocative images which challenge the limits of self within the collective world. Neptune holds a BFA from Fordham University (New York, NY). 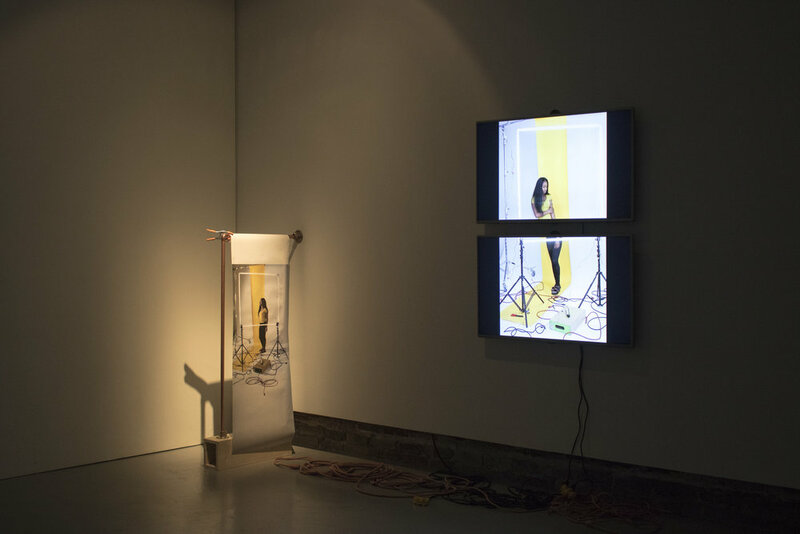 Her films and photography have been included in shows at the Queens Museum of Art, Queens NY (2016); A.I.R. 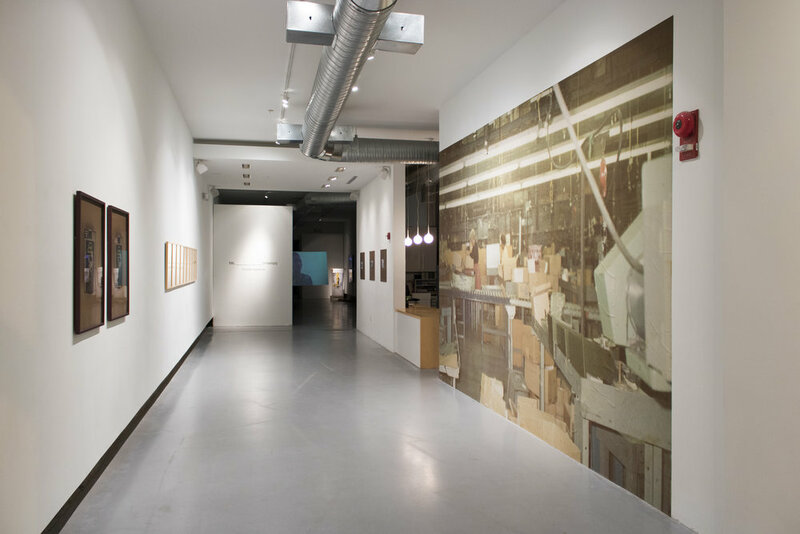 Gallery, Brooklyn, NY (2016); Yeelen Gallery, Miami Fl (2015) and UnionDocs, Brooklyn, NY (2015), and she has featured in publications including The Creator's Project and Juxtapoze Magazine. Neptune will be a 2017 Artist In Marketplace (AIM) participant at the Bronx Museum of Arts, and she is a current Hamiltonian Fellow.